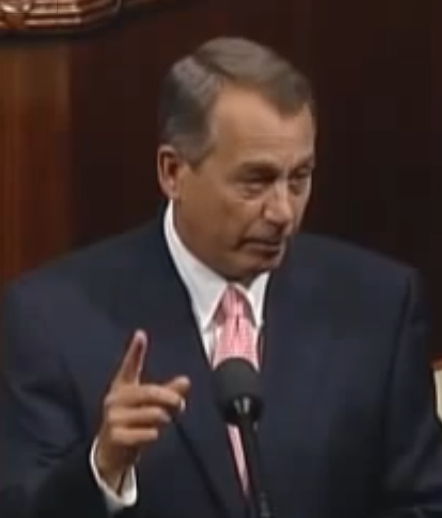 On October 1, 2013, non-essential services of the federal government were shut down, after Congress failed to pass a Continuing Resolution to fund the government. 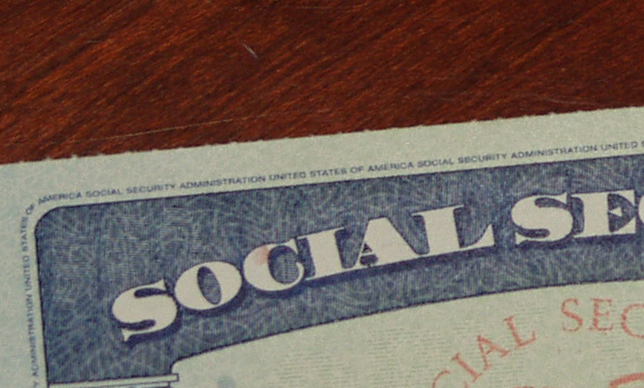 Here is how Social Security disability benefits and claims will be affected. First, those already receiving Social Security disability benefits will continue to receive them. 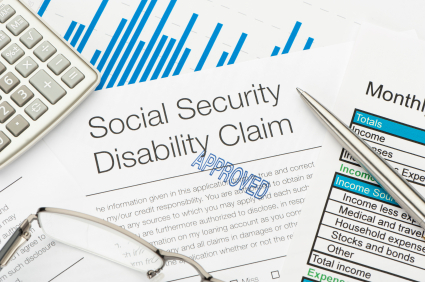 Social Security Disability Insurance (SSDI) is funded by the Social Security trust fund, which is separate from general revenues. 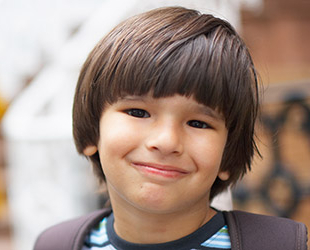 Supplemental Security Income (SSI) is funded from general revenues, but the current Continuing Resolution funds SSI through the first quarter of the 2014 fiscal year. New applications for benefits and requests for appeals (reconsideration, hearing, Appeals Council) will continue. When it comes to processing new applications and requests for reconsideration, these functions are supposed to continue. However, because these functions are carried out by state Disability Determination Services offices (or, in Florida, the Division of Disability Determinations office), the Social Security Administration can only encourage the states to continue these operations with the understanding that they will be reimbursed when the SSA receives funding. Each state will decide whether to continue these operations or stop them. The Office of Disability Adjudication and Review (ODAR) will continue to hear and decide cases. However, ODAR will stop screening cases for on-the-record decisions, scheduling hearings and writing decisions. So it appears that if a claimant is waiting for a hearing to be scheduled, the wait will be prolonged. Already-scheduled hearings will take place and be decided, but the writing of the decision will not take place, so if benefits are granted, the commencement of benefit payments will likely be delayed. Needless to say, the already long wait time associated with appealing a denial of benefits should not be subject to this additional delay, nor should any of the other functions of our government be shut down. We deserve better from our elected representatives.